Do I have to give employees redundancy pay? Yes! If you employ anyone, be it a receptionist, sales person or nanny means that you have responsibilities under employment law. As is usual in law, ignorance is not a defence and will not protect you! …and it all changes back! Having previously blogged about the changes to employment tribunals, today is about the change in the other direction – early conciliation. 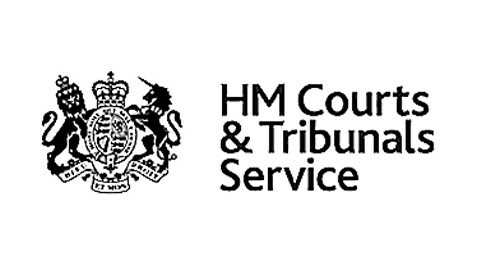 Fees were introduced to the employment tribunals to stop disgruntled staff trying it on. Now they can again “try it on”! From 29 July 2013 disgruntled employees had to pay fees to start a tribunal claim. The minimum fee is £160 for a Type A case (e.g. unlawful deductions from earnings, i.e. you haven’t paid them what they are owed; unfair dismissal). I was approached by a company to help with a situation that was baffling them. They had employed someone who wasn’t really as experienced as they would have liked, but they liked him and created a job for him.